LaPa Enterprises is an independent electronics manufacturer's representative group who service Northern California and Northern Nevada. 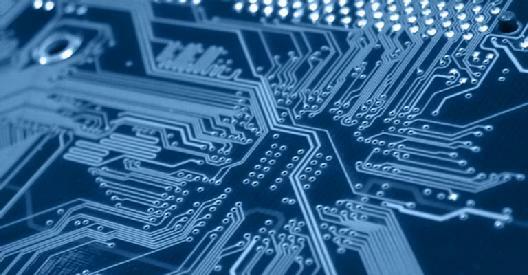 Our mission is to provide the most innovative capital equipment, supplies, and technologies to electronics manufacturers. We have built a reputation of only representing the finest equipment, software, and consumable suppliers on the market. We strive to service customers of all sizes with everything from turn-key out of the box solutions to fully customized automation solutions. We were founded in 2003 by Larry and Pamela Aderman who combined have almost 50 years of experience in the electronics industry. Larry was co-founder of EMC Global Tech in 1981, then moved on as VP of Sales at Hover-Davis in 1997. Pamela has specialized in inside sales and support here in the Silicon Valley since 1999. They both worked for competing Rep firms before they joined forces to create LaPa Enterprises. In early 2015 we brought our son Nick on board to help us as we continue to grow. We look forward to what his youthfulness will bring to our company.